Curtis Gilmour is an international industry leader in professional and retail pest control products and equipment. Current subsidiary companies include B&G Equipment, Curtis Dynafog, Agrisense and Silvandersson. B&G is a world leader in supplying pest and other control equipment to the Professional, Industrial and Consumer Markets. B&G attributes their success to innovation, design, and quality of construction. 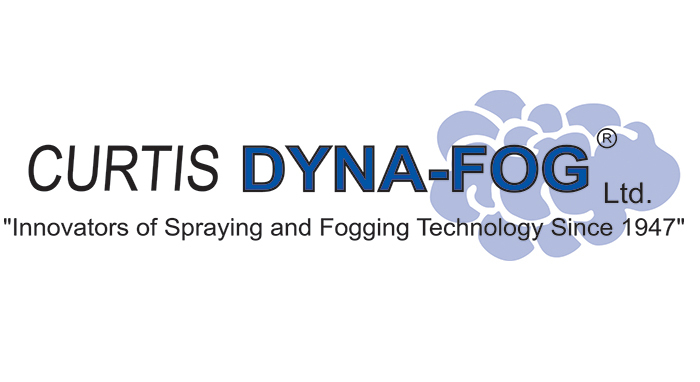 Curtis Dyna-Fog produces a complete line of spraying and fogging products. Their equipment is ideal for mosquito and flying insect control, crawling insect control, bird repellent fogging, smoke/odor abatement and more. 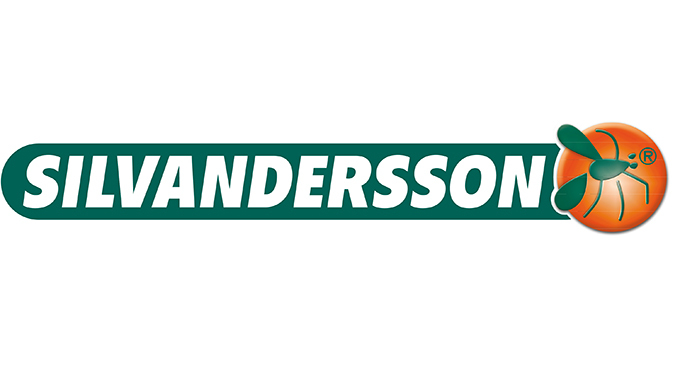 Silvandersson focuses on environmentally friendly and healthy solutions for consumers and professionals. Silvandersson serves the industry with quality products that do the job without any use of toxins. 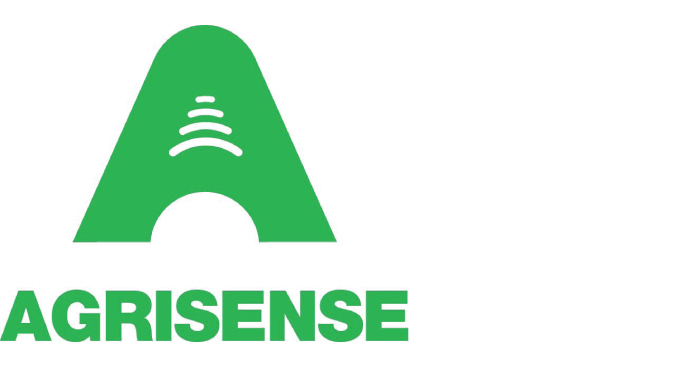 Agrisense Industrial Monitoring Ltd. manufactures and markets pest monitoring products for the professional pest control and home and garden markets under the “AgriSense” and “Trappit” brand names. Curtis Gilmour is a leading manufacturer of speciality insect and rodent control equipment and disposables sold through professional pest control and consumer retail channels of distribution throughout the developed and developing world, specifically, the Far East, Australia and New Zealand, the NEMA, and the Americas. The Company was built through the acquisition and integration of the professional pest control equipment manufacturer B&G Equipment Company (Georgia USA), the fogging equipment manufacturer Curtis Dyna-Fog (Indianapolis USA), the flying insect traps manufacturer Silvandersson AB (Sweden), and the crawling insect traps manufacturer Agrisense Industrial Monitoring Limited (Wales). Curtis Gilmour is a Harwood Capital portfolio company. For corporate inquiries, please contact Geoffrey Gorman from the website www.harwoodpe.co.uk. For all other inquiries, please redirect to the relevant website: B&G Equipment Company www.bgequip.com, Curtis Dyna-Fog www.dynafog.com, Silvandersson www.silvandersson.se or Agrisense www.agrisense.co.uk. Our diverse portfolio of companies offers a complete range of products used in the Commercial and Retail marketplaces. Each portfolio company is the leader in their marketplace. From environmentally sensitive Pest Control (Agrisense and Silvandersson), to the world leader in equipment for Professional Pest Control (B&G Equipment Company), to the world leader in equipment for Mosquito and Vector Control (Curtis Dynafog), the Curtis Gilmour Portfolio of Companies offer a vast range of products that are sold throughout the world.